​This website is dedicated to your good health and to decreasing the fear we have been made to feel about our breasts.  I have been offering breast and full body thermography in the Mid-Hudson Valley since 2003 in a warm, personal environment. I have a ACCT approved clinic and bring 40 years as a nurse midwife and women’s health care provider to my work with women, so am well-versed in counseling regarding breast health and abnormal testing. In this website, I have brought together information on breast and full body thermography, research, links to helpful people and organizations, and in the blog section, ways to enhance your breast health naturally and decrease the toxic load in your environment.